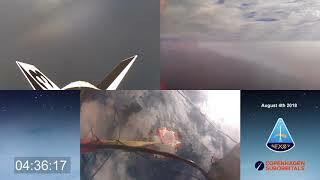 Video from the three onboard cameras from the August 4th luanch of Nexø II. 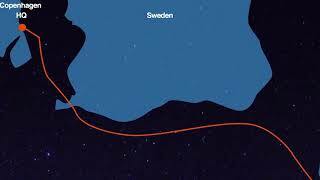 Watch the Nexø II mission from ESD139 in the Baltic Sea. 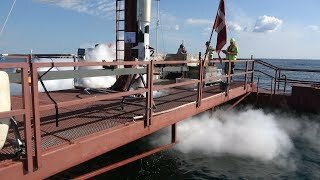 Watch the Nexø II mission from ESD139 in the Baltic Sea. This is the Mosaic Feed. 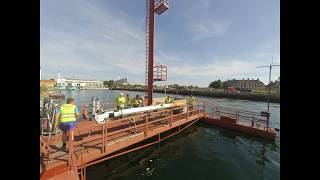 Nexø II – All Systems are GO! 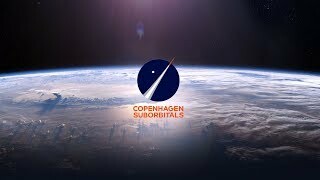 The Nexø II rocket is up for launch this summer. 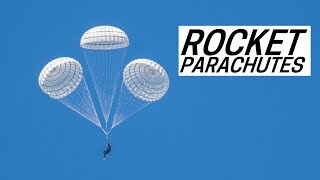 In this video (Part 3 of 3 ) we walk you through avionics and parachute section of the rocket. 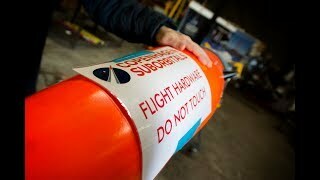 The Nexø II rocket is up for launch this summer. 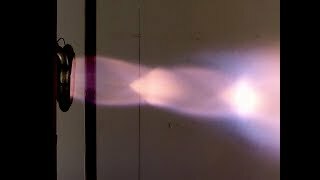 In this video (Part 2 of 2 ) we walk you through the DPR system and the avionics section of the rocket.